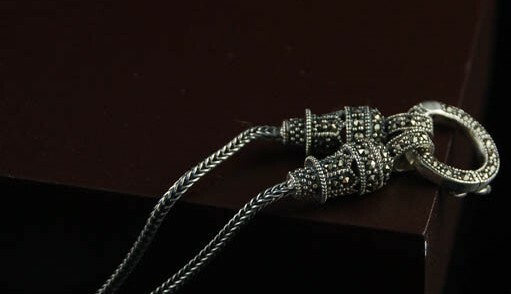 Handmade Tibetan Sterling Silver Necklace for Pendants. 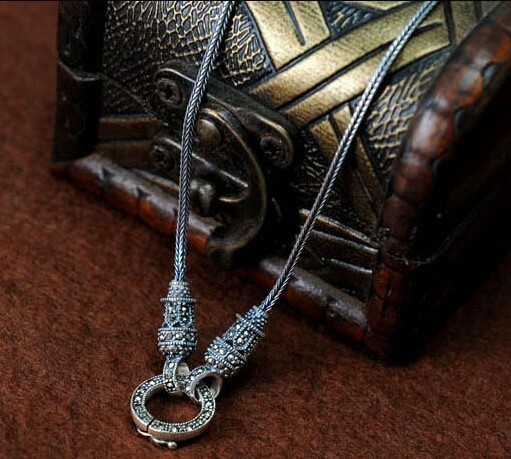 This tibetan necklace was handmade in Thailand from sterling sivler. The necklace is perfect for pendants. Width: 3mm. Length: 400mm. 450mm, 560mm.